Acoustic fencing can be designed as a partial or complete enclosure around noise sources to reduce noise. 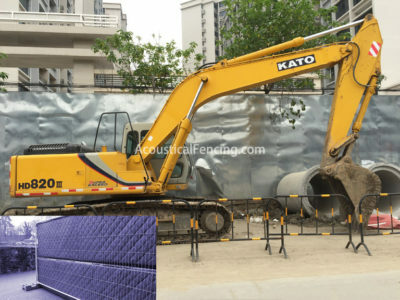 Construction fencing not only blocks noise, it absorbs it so that it does not bounce back into the job site. It is all about productivity. Our acoustic fence products are designed for rapid installation. Our sustainable fencing products both absorb and insulate, noise reducing up to 27dB. In the harshest weather and most driving rain our temporary outdoor fence offer no compromise. 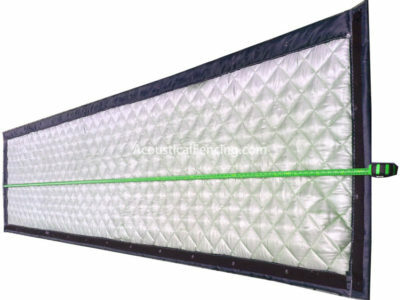 They are made from specially selected materials to ensure longevity and continued performance. Research proves that projects with well designed & maintained acoustic fencing receive fewer complaints. Moving noise fencing close to the source of noise can improve noise control by up to 100 times. The acoustic fencing is the ideal sound solution to reduce noise pollution generated by construction work, event sites, etc. The acoustic fencing really works in our outdoor movie site! Less complaints were received in our last movie night. We will definitely use acoustic fencing again in our other events to reduce noise to nearby residential areas. How do I fit soundproof fencing products? Can I prevent noise escaping upwards with temporary soundproofing fencing products? 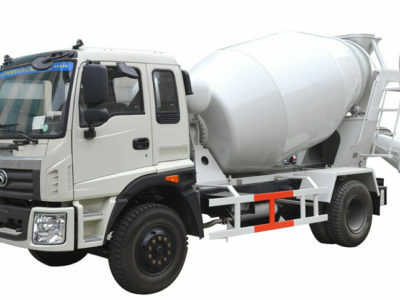 Can they be installed in residential areas? How do soundproof construction fencing products work? How can I ensure my Soundproof Fencing stay in place in windy conditions? How quickly can you deliver them to my site? 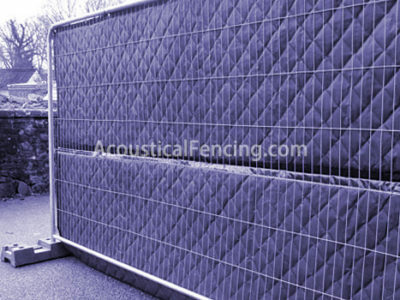 Why are acoustics fencing so effective? 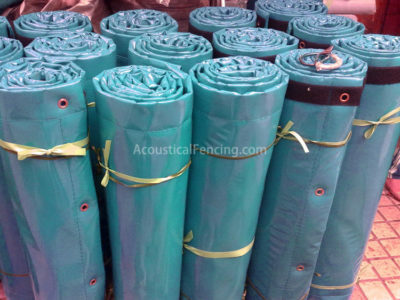 Why should I use soundproofing barrier fencing products rather than traditional noise blankets? 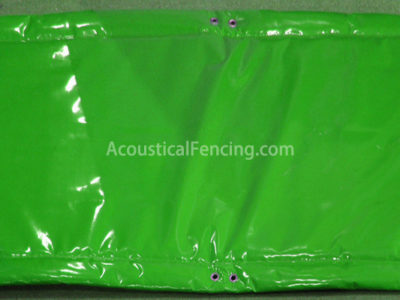 What makes soundproof fencing products waterproof? Can I use soundproof fencings in adverse weather?